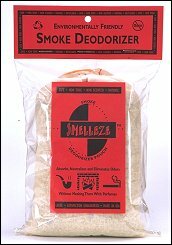 More Odor Elimination Products - WE use these SmellEze products for so many ways for odor elimination around the house and much more. 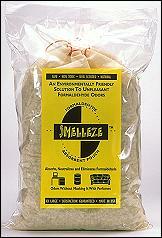 Ever have a mouse die in your walls, there is a bag to eliminate those bad odors. Have you got a fish tank? 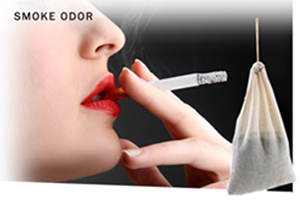 No it is not odor elimination. It is something you might not imagin. Well, ammonia is the leading killer of fish, so there is a bag, or rocks or granules to eliminate that. The same thing goes for a chicken coop like I have. Ammonia smells are eliminated using the bag for that. 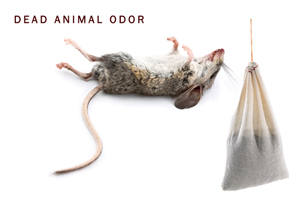 Do you have dogs that come back inside with wet dog smell, than get the bag and an odor killing bulb for that.